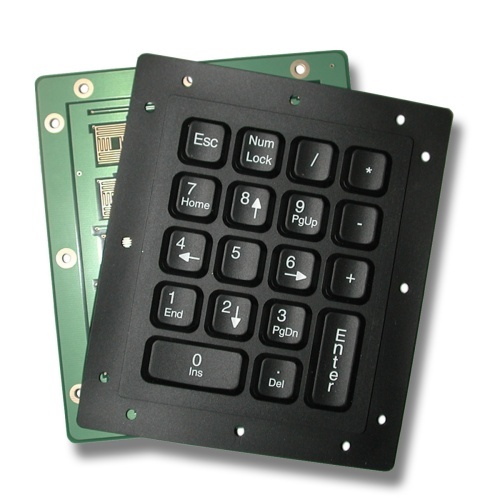 18 key numeric layout with Enter, Escape, and Arrow (numlock) key functionality. 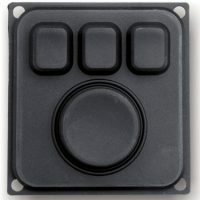 The Stealth Computer model OEM-18-KYB OEM/Open-Frame Numeric Keypad provides a full numeric keypad that is easily integrated into any system. 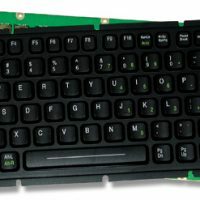 Each kit is comprised of an industrial silicone keypad, switch matrix board, keyboard controller and is available with PS/2 or USB cable connection. 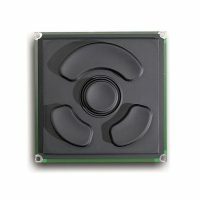 Stealth’s OEM/Open-Frame peripherals have been used in a multitude of applications including HMI, operator interface, shop floor, data acquisition, IoT (Internet of Things), kiosks, medical carts, mobile mount, and outdoor use to name a few.